Norwood Arms « Analogue Projects Ltd.
Norwood Arms is a quaint, quiet building located just on the edge of Downtown across from the new park on the lawn of the Provincial Law Courts. Convenient and accessible to the multitude of restaurants and shopping that Downtown has to offer. Walk or bike to work with ease. 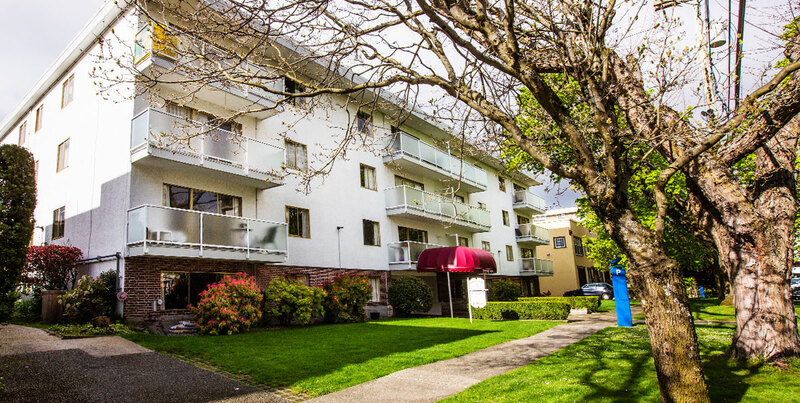 This building boast larger than average one bedroom suites and a strong community feel.